If you have been arrested for a criminal charge in Hollywood, your next step should be to contact an attorney with extensive experience practicing criminal defense in Hollywood. Whether you are facing a first criminal offense or have prior criminal history, call our Hollywood criminal defense lawyers today. During your FREE CONSULTATION, we will advise you of your options and each of your possible case outcomes. Our three decades of criminal and drunk driving defense experience provides our criminal attorneys with an unmatched foundation of legal knowledge and experience to ensure you receive the best defense representation in Southern California. With a quality criminal attorney in your corner, the consequences of a criminal arrest can be minimized or potentially avoided altogether. Take the first step toward protecting your freedoms and liberties, and contact Takakjian & Sitkoff, LLP today at (888) 579-4844. 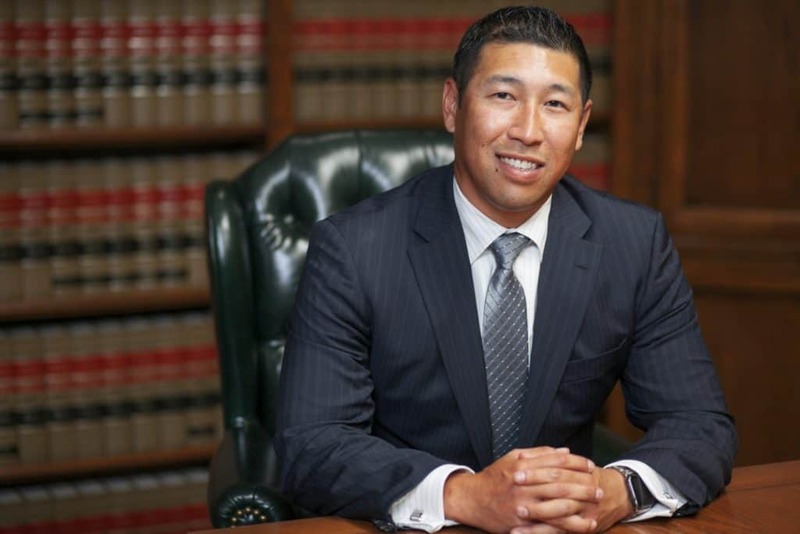 As former senior deputy DAs with the LA District Attorney’s Office, Mr. Takakjian and Mr. Sitkoff recognized as top-rated criminal defense lawyers by the California Board of Legal Specialization, Super Lawyers, AVVO, and Martindale-Hubbell. 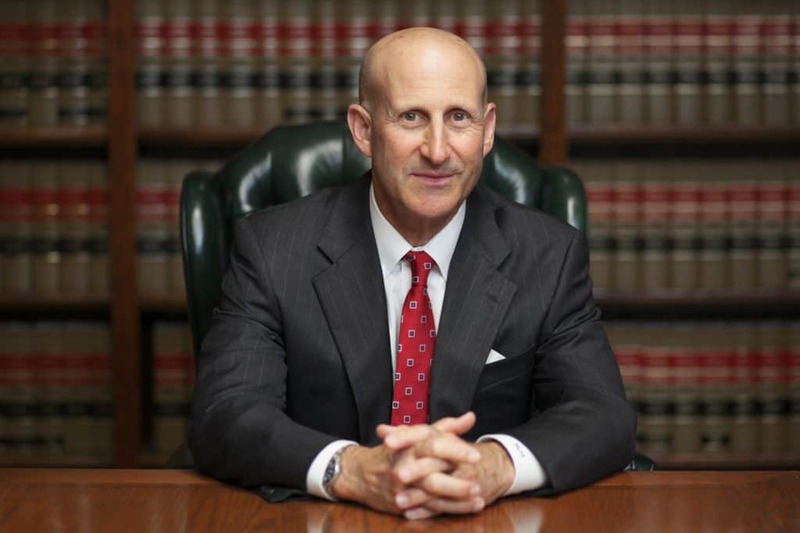 As a client of our criminal defense firm, you can be confident your legal advocate will one of the best criminal defense attorneys in Los Angeles County.